All facilities deserve the best security systems without diminishing the convenience of people. 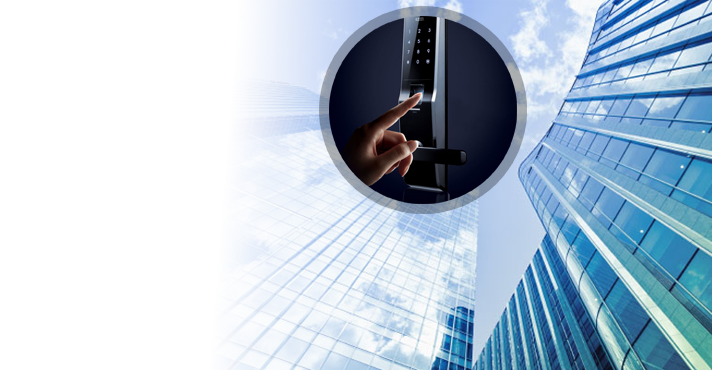 With proper planning and professional service, a master key lock system in Newmarket can be the best solution for commercial, residential and office buildings. You have the choice of planning any design you want based on your personal requirements. Want a simple master system? Need quite a few master keys? No matter what your needs are, turn to Newmarket Lock & Key for assistance. Get help from a qualified office master key system expert in Newmarket, Ontario, before you start such projects. Get help from us. 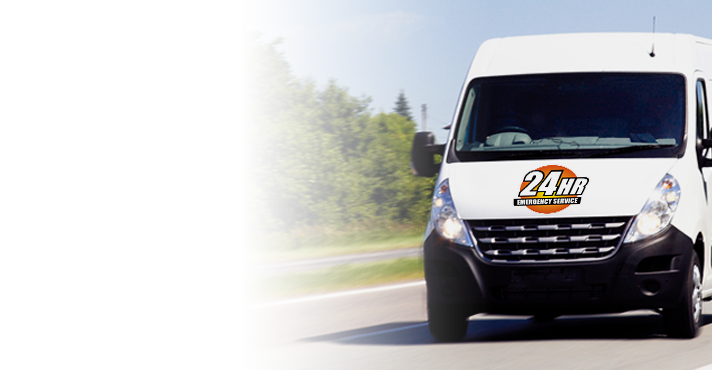 Our locksmith is at your disposal to help you out right from the start. After all, sketching and planning your tailored office or commercial system down to the last detail is extremely important. And don’t forget that the design you choose today can be expanded tomorrow should your needs change. Our locksmith can help. Want a complicated apt building master key system? Do you already have an office system and would like to expand it? Regardless of what you want, give us a call. With experience in such high security solutions, the local pros can help you with any request. 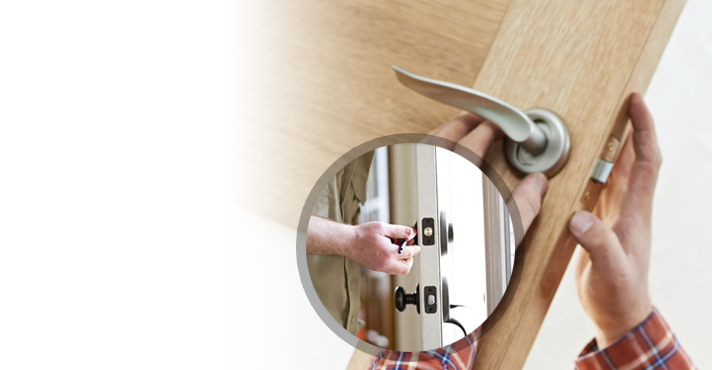 Since these systems get frequently updated in an attempt to cover all security needs without reducing the levels of convenience, the locksmiths get up to date as well. We can make arrangements for the master key lock system expansion or installation any time suitable to you. 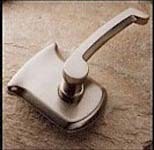 Highly experienced and fully equipped, the techs can help you with new projects but also come to rekey locks or assist you with issues. What makes these systems worth your while is that they increase security and still provide the expected convenience. You can have one or multiple master keys depending on the complexity of the master system design. 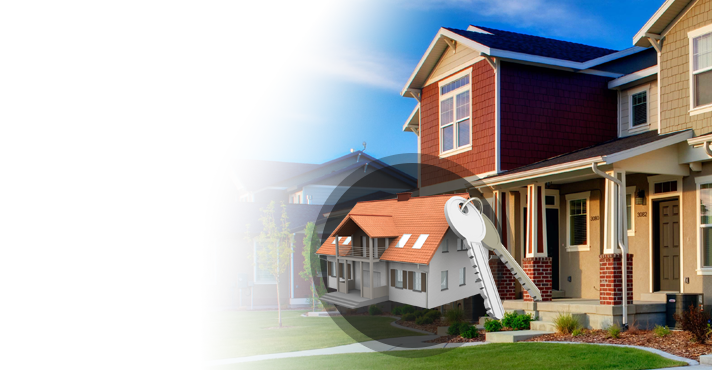 What’s practical is that you gain excellent key control and the ability to deal with an emergency since the master keys will enable you to open any door. Let us plan together for your future. 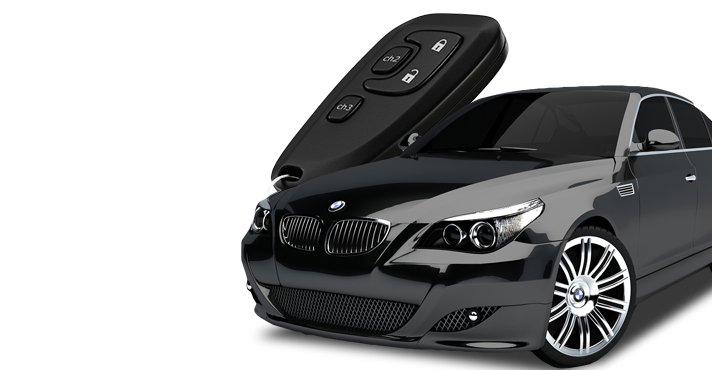 Call us now if you want the best master key lock system Newmarket service.